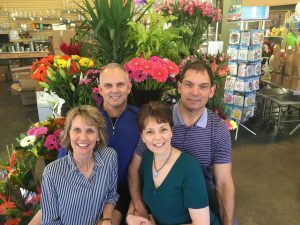 In 1991, two young couples from a family had an idea to revolutionize the florist industry in Edmonton. Together, Eric & Judith Armstrong and Iain & Sharon Armstrong combined forces to make that dream come true. 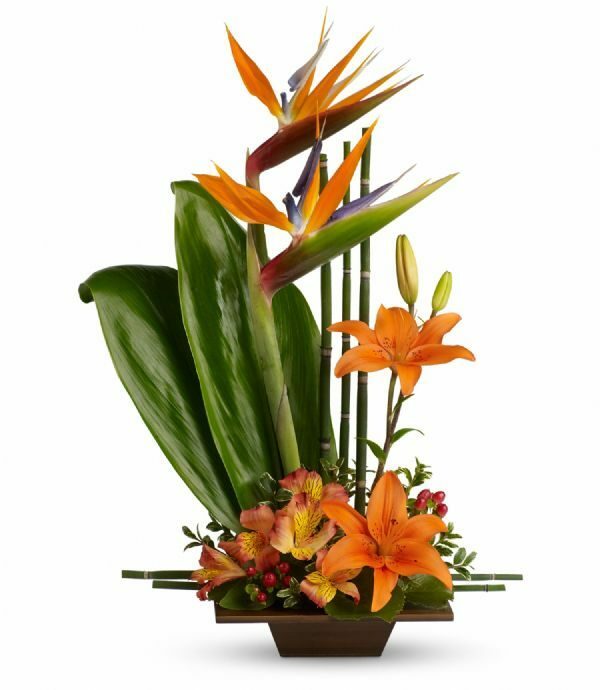 The Bunches concept was created and launched with the opening of our first Edmonton location in March of 1991, on the second floor of Eaton Centre (now called Edmonton City Centre). This unconventional store, with no walls, and Edmonton’s largest retail floral cooler, displayed fresh flowers and plants in the hands-on, open-air style of the European flower markets. With shipments sourced directly from growers and brokers around the globe, Bunches offers a diverse and exciting array of fresh products. 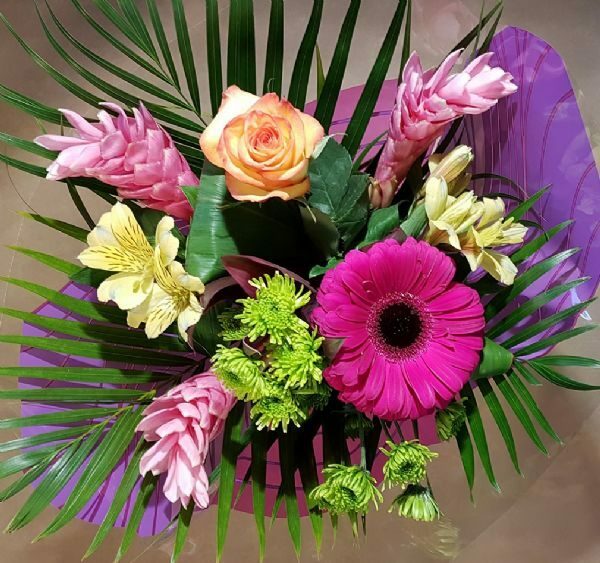 The Bunches shopping experience has always involved many sensations: smelling the wonderful fragrances, gazing at the magnificent colours, and touching the amazing textures of the flowers on display. A commitment to excellence has always been the goal of this “home grown” business. In no time, the flower lovers of Edmonton embraced this concept, and Bunches “bloomed”. 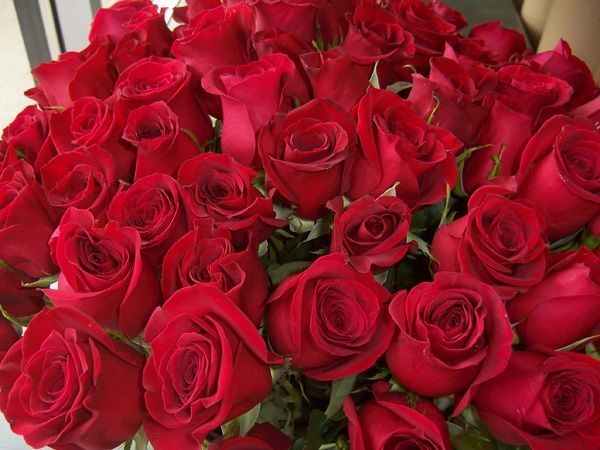 In order to serve so many new customers, Bunches Flower Company locations started popping up all over the city. In trying to keep up with exciting demographic development trends, colorful trademark Bunches stores dot Edmonton’s landscape in various malls and shopping plazas. It has been a pleasure to provide our reliable service from the expansive space of our central store at Parkallen Place, 7108-109 Street, joining other merchants on one of the busiest corridors in Edmonton. The Armstrongs, and the small army of Bunches staff, are proud to serve over 250,000 customers each year, not only within Edmonton, but also to people around the world. We also support a strong corporate client base, where we are happy to add some colour and beauty to many offices and establishments throughout Edmonton. 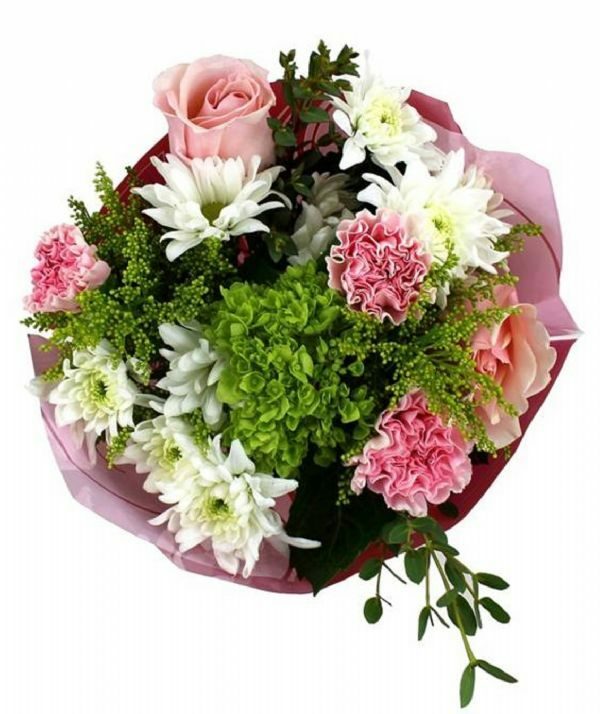 Our corporate account system makes it easy for businesses to have fresh flower arrangements delivered to them regularly. 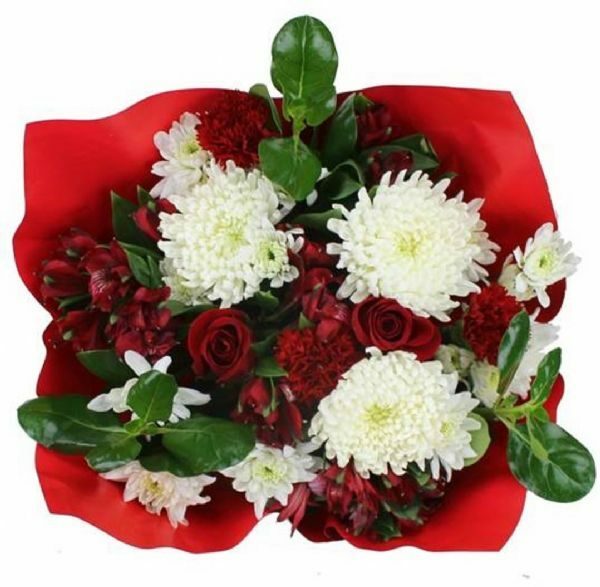 And with our toll-free phone lines, and on-line store at bunchesflowers.com, we are excited to have brought a new dimension of convenience and accessibility to ordering flowers. 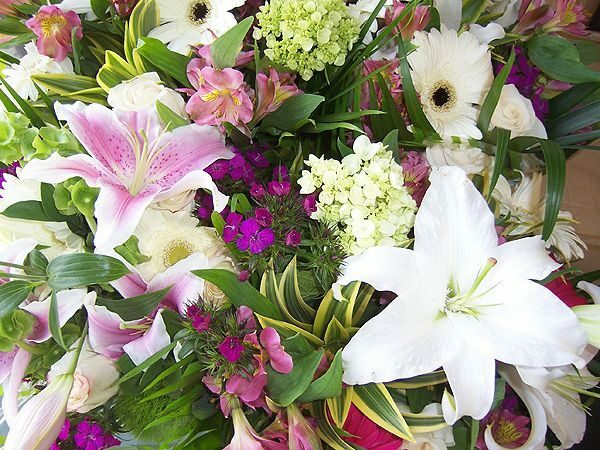 What truly makes Bunches special though is our commitment to offer the best possible flower value in Edmonton. 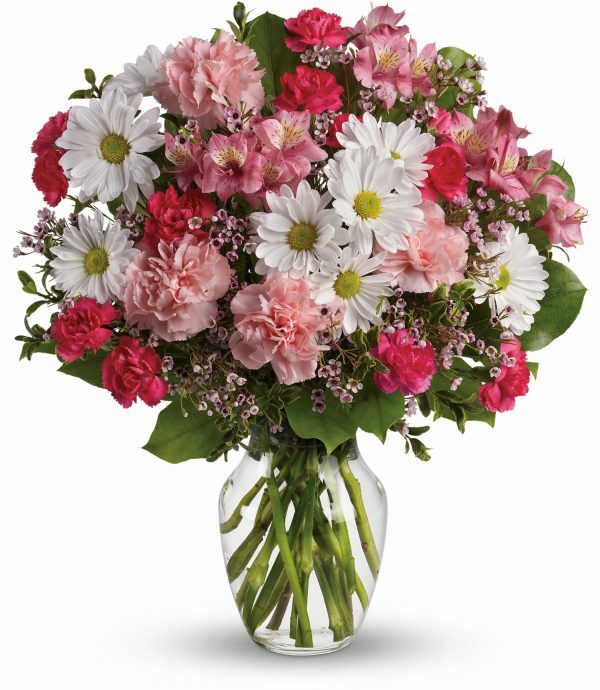 Each day, our buyers search local, national, and global flower sources for the freshest seasonal products, at everyday affordable prices. Arriving direct by plane and by truck, our stores receive fresh shipments up to 7 days per week, from countries in up to 5 different continents! 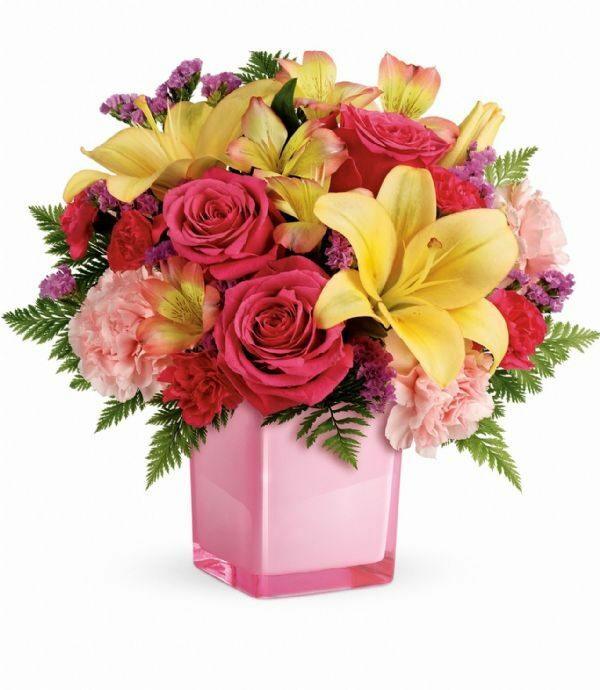 Once the product arrives in Edmonton, our professional staff works quickly, using the latest techniques in flower treatments, to carefully cut and prepare the vast array of floral items to ensure the best health and the longest lasting enjoyment of your flowers. It has been fun to explore and experiment with new and unusual items from far-flung regions, as well as take advantage of the freshness of products grown right around Edmonton! 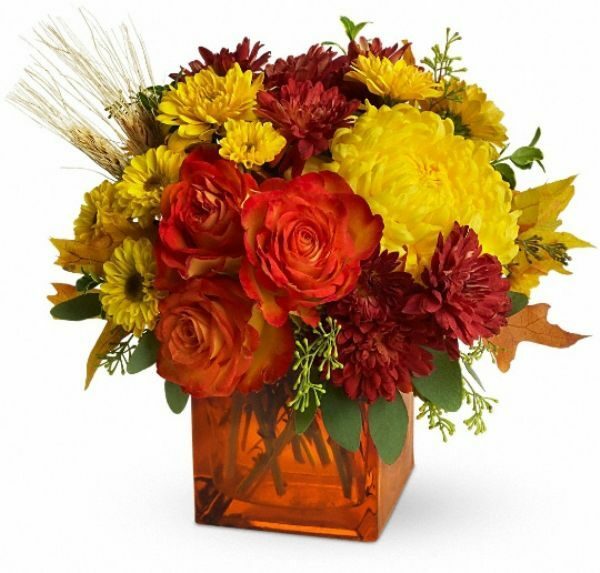 Everyone at Bunches, from the owners to the staff, is passionate about people and flowers. 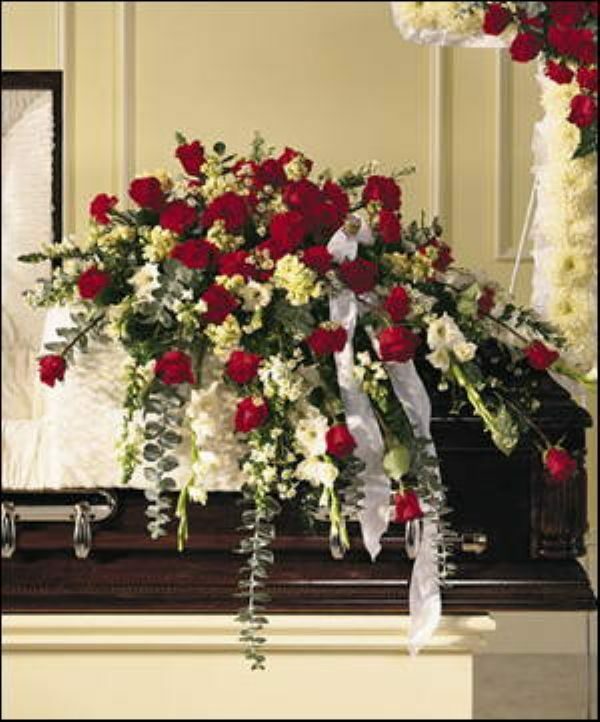 Bunches offers floral tributes, large or small, for every occasion. 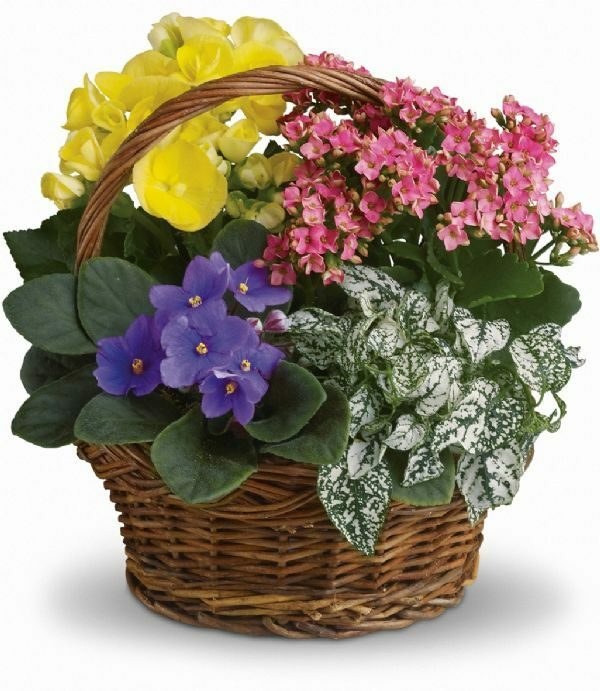 Each and every day, our skilled personnel design and create floral arrangements, cut flower bouquets, corsages, funeral tributes, plant baskets, and many, many other special items. The care and creativity we demonstrate towards every particular life event, has earned the trust of our customers and lasting success in the greater Edmonton market. 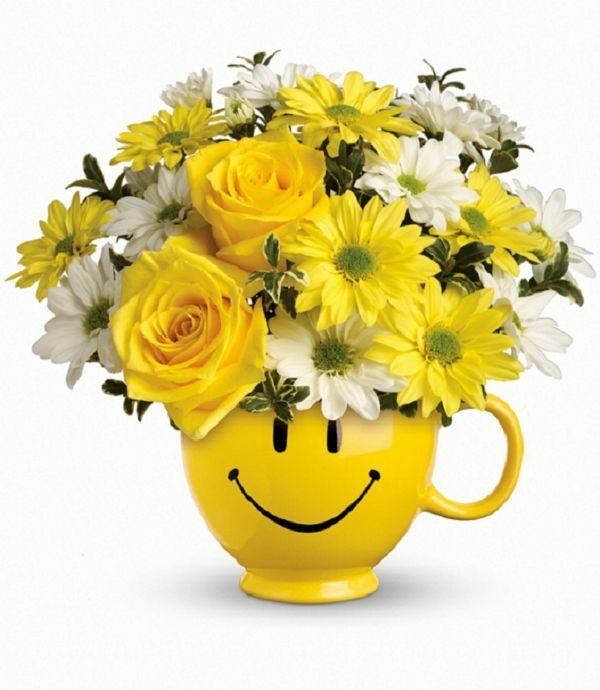 The owners and staff at Bunches are truly grateful for the manner in which the people of Edmonton have shared our philosophy and concept. 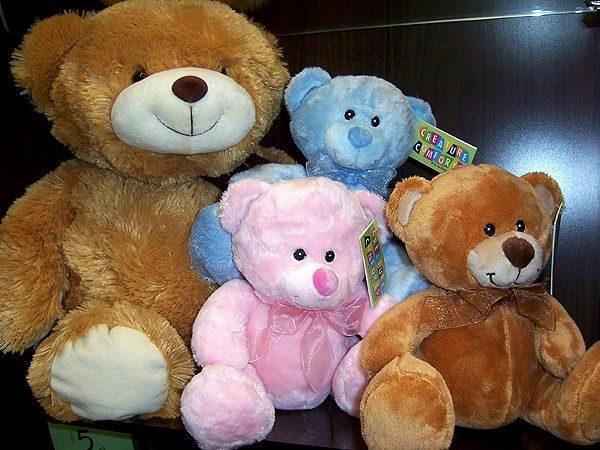 In return we have done our best to give back to our community, by providing over 4,900 product donations in support of local clubs, churches, and charities. Tragically, Iain Armstrong lost his life on April 17, 2018, while acting as a “good Samaritan” and investigating a disturbance outside a Bunches location. His presence will be greatly missed by his family, staff, and the greater Edmonton community. 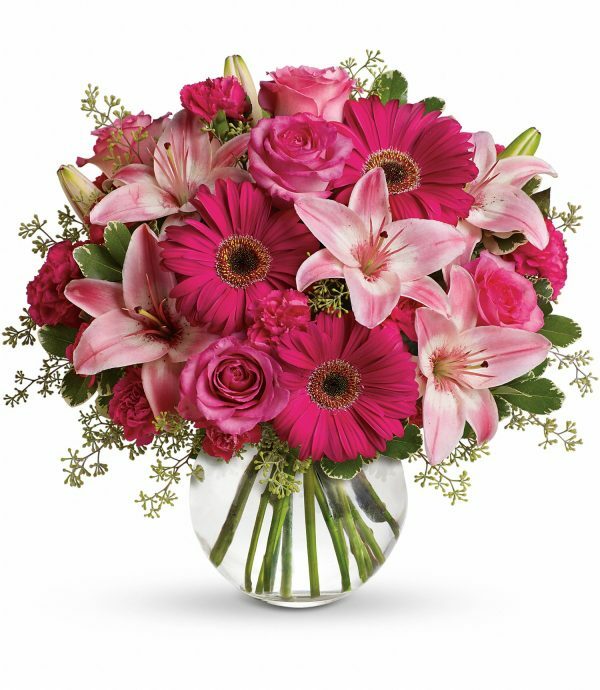 However, the Armstrong family, and the many dedicated Bunches staff, are committed to honouring his legacy as a founding partner, by continuing to provide our customers with the best service, and best flowers, everyday.